Enjoy Sailing on a 60.0 ft Fountaine Pajot Sail Yacht Charter in Split region, Croatia! 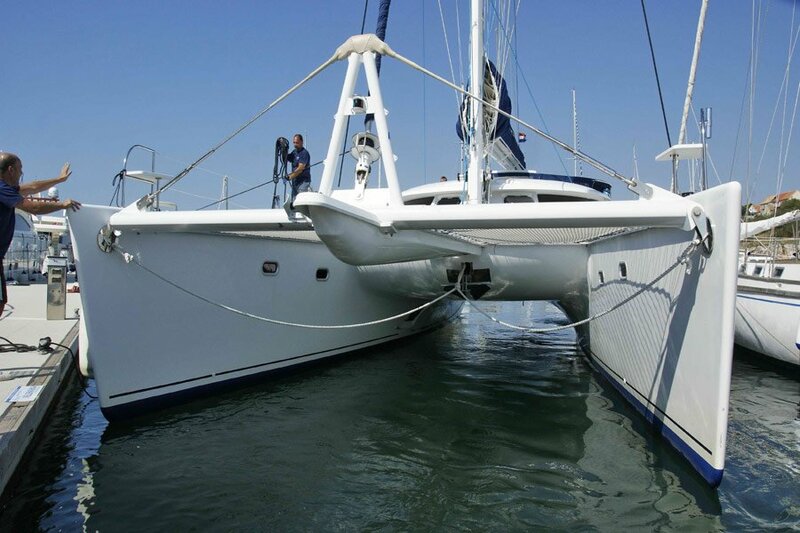 Welcome to one of the most popular summer sailing paradise in the Adriatic Sea! 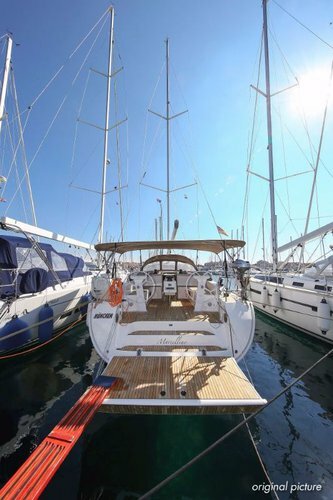 This Fountaine Pajot yacht charter in Split region, Croatia is a Sail, 60.0 ft boat, perfectly suitable for a memorable sailing vacation. 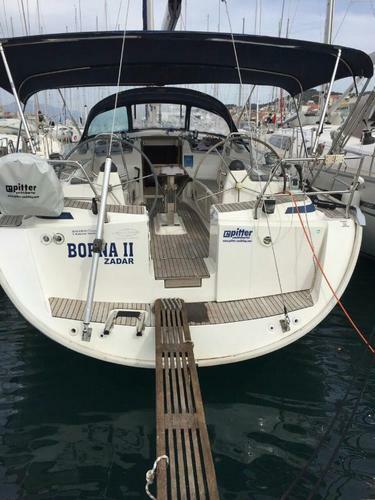 Rent a boat in Split region, Croatia and get ready to discover an amazing coastal scenery, charming towns, and many small islands surrounded by aquamarine waters and deserted lagoons. 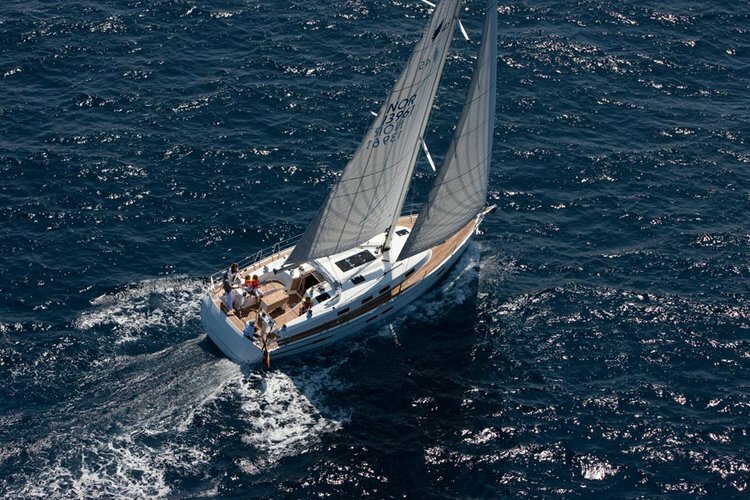 Cruising the Dalmatian coast on a Sail yacht charter from Split region can be either an effortless long passage with easy anchorages in secluded bays, or a sailing itinerary with short passages and frequent stops to visit the historic towns. 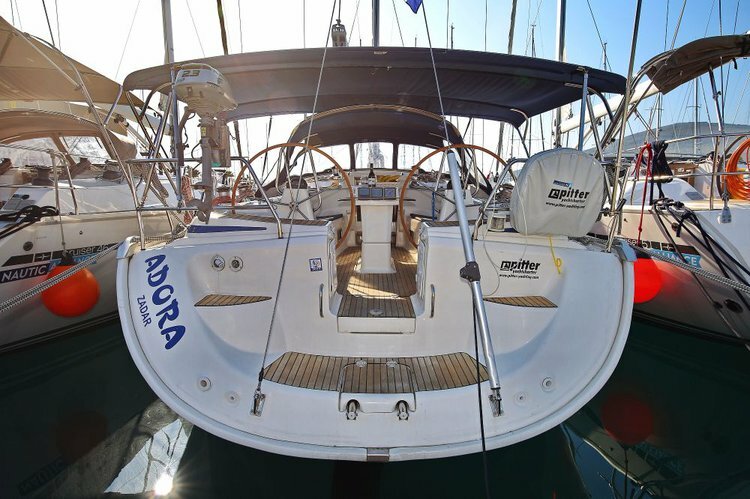 It you plan to rent a boat in Split region, make sure to check our comprehensive Croatia sailing guide featuring most popular itineraries, the most famous destinations to drop anchor and enjoy, and many other useful information for your next summer vacation in this wonderful part of the world. 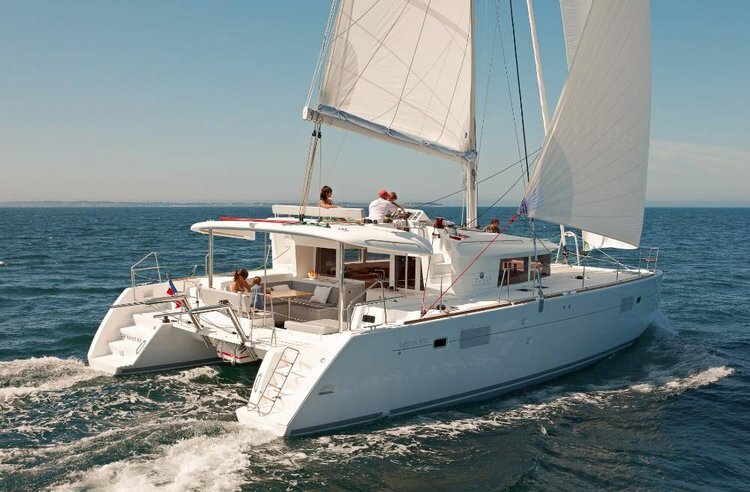 Your 60.0 ft Fountaine Pajot yacht charter in Croatia comes also with a lot of options, presented on our website as add-ons. Check them out and choose the ones that best suit your plans and your needs. 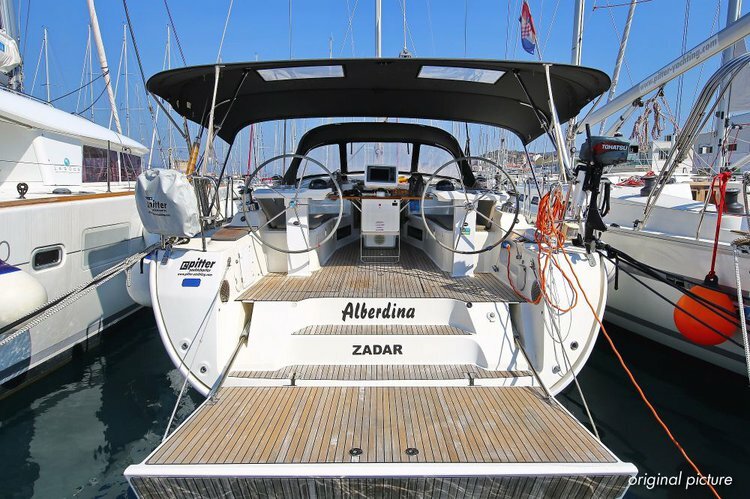 And if you are planning to spend more time on the Dalmatian coast, we invite you to browse our top selection of monohulls and catamarans in other famous nautical destinations close to Split region, featuring a lot of Sail yachts in Zadar, Sibenik and Dubrovnik. 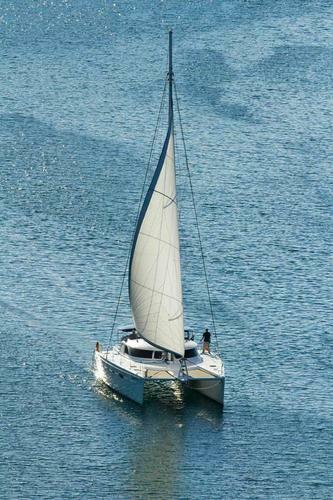 Choose the perfect boat rental for you and your family or friends and start planning! For every region we have put together destination guides to help you figure out what you want to do once you step on board: Split, Croatia - Attractions by Boat, Sailing Holidays in Šibenik and Things to Do by Boat in Zadar. 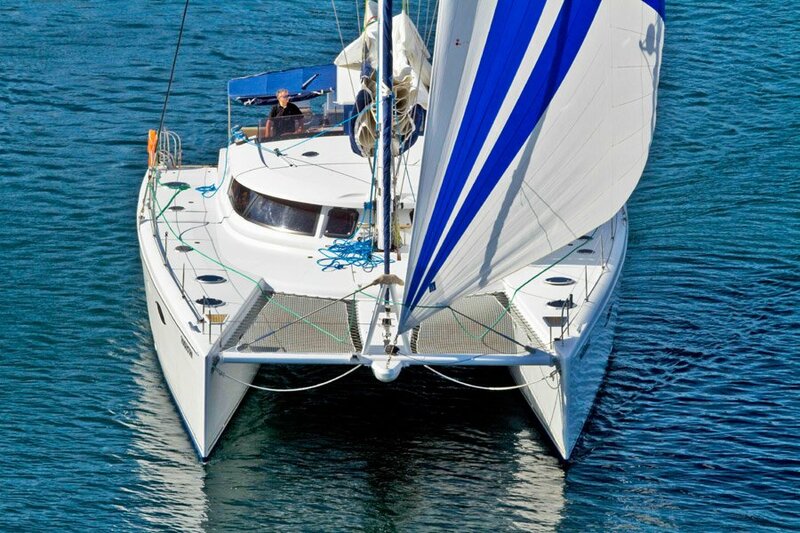 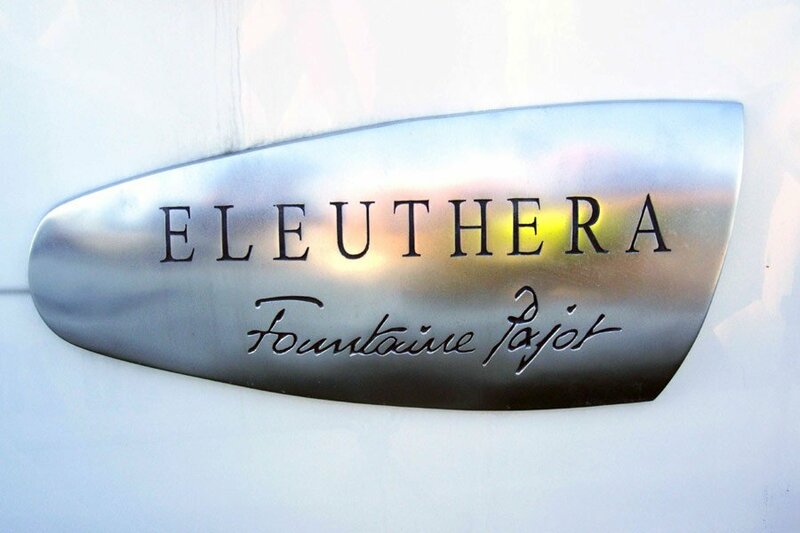 These guides are written by our local teams together with members of Sailo’s boating community, and include our top favorite things you can do on your 60.0 Fountaine Pajot yacht charter in Split region. 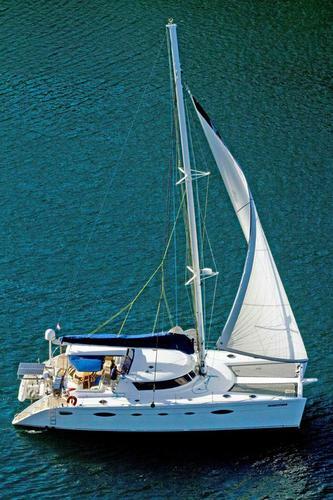 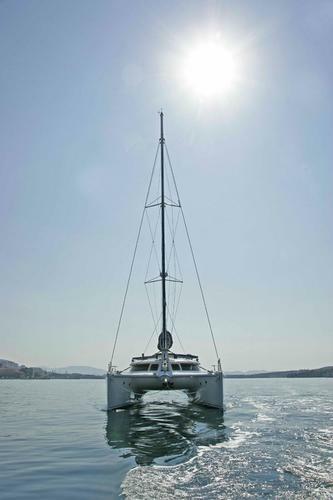 We look forward to have you sailing on of this beautiful 60.0 Fountaine Pajot Sail yacht charter in Croatia!